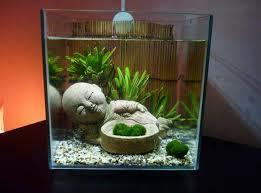 Marimo in the lake, marimo in the terrarium. 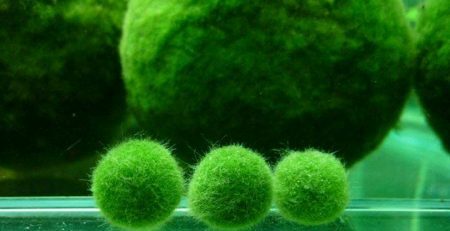 Wherever you prefer your marimo moss balls, make sure you have an algae-pleasing soundtrack on hand to please your ears and your spheres. 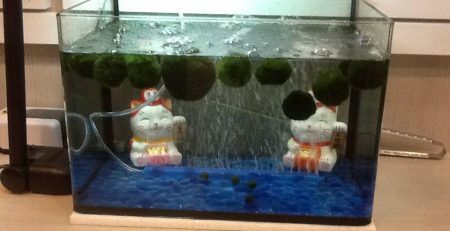 The best way to enjoy Marimo Moss Balls is by simply staring at them while listening to music. 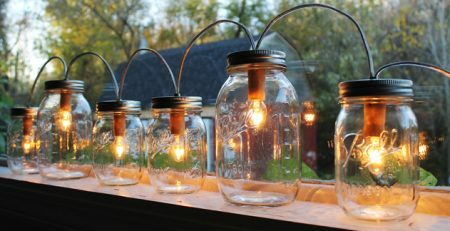 They make a great focal point to concentrate on while listening to calming meditation music by adding a bit of nature to an otherwise industrial looking backdrop. Another favorite is staring at them while listening to anything by the “Marimo Green Ball” band. 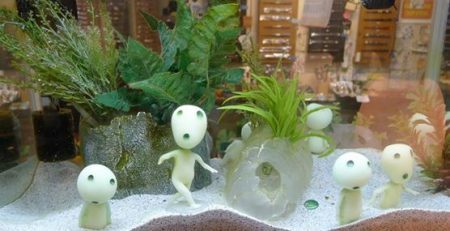 Their music is an ode to Marimo Moss Balls and their appreciation for the little balls can be heard in each of their delightful melodies. 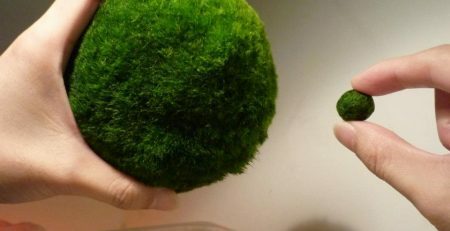 Staring at Marimo Moss Balls while listening to “Marimo Green Ball” creates a total immersion experience truly engulfs the senses in the beauty of Marimo Moss Balls. To set the mood, may we suggest Enya’s soothing “Paint the Sky With Stars.” The ethereal sounds will enhance the green orbs that surround you, as will any of Deep Forest’s albums. 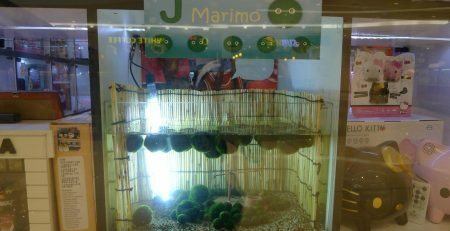 Want to start a party with your marimo? AC/DC’s “Big Balls” will have your spheres rockin’ in no time, though they may not appreciate the revived ‘80s mullet you styled in a fit of nostalgia. 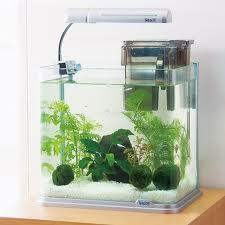 Still not hitting quite the right note for you and your marimo? Bruce Springsteen’s greatest hits album is sure to please even the most finicky listener. Bring it home for us, Boss.